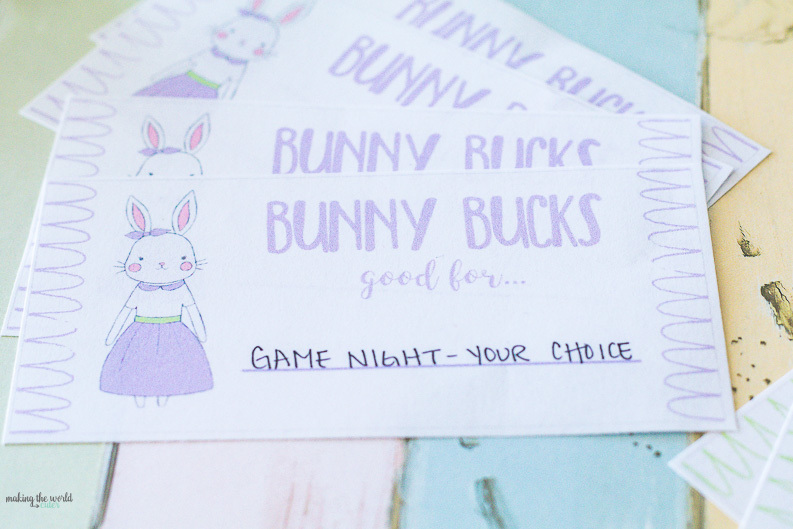 Hand out some fun Bunny Bucks to your kids this month, or help the Easter Bunny stuff some in plastic eggs for a fun surprise! 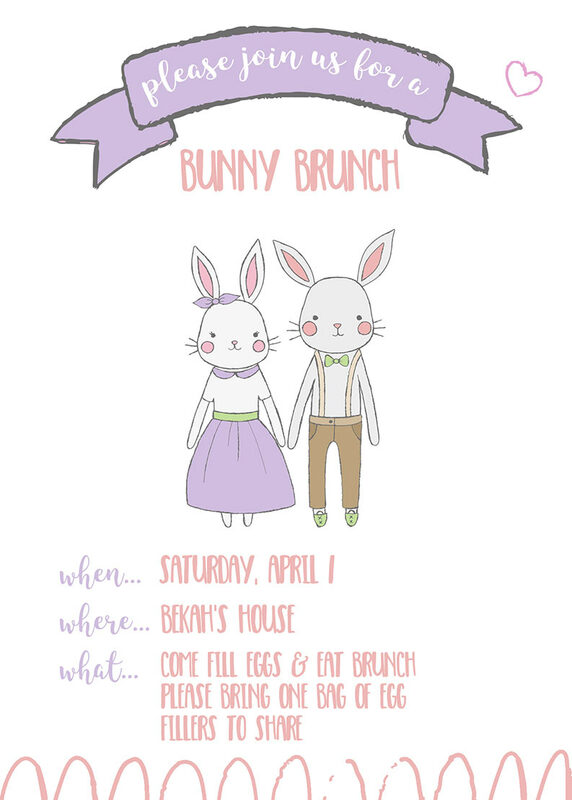 Did you all see the fun Easter Bunny Brunch? 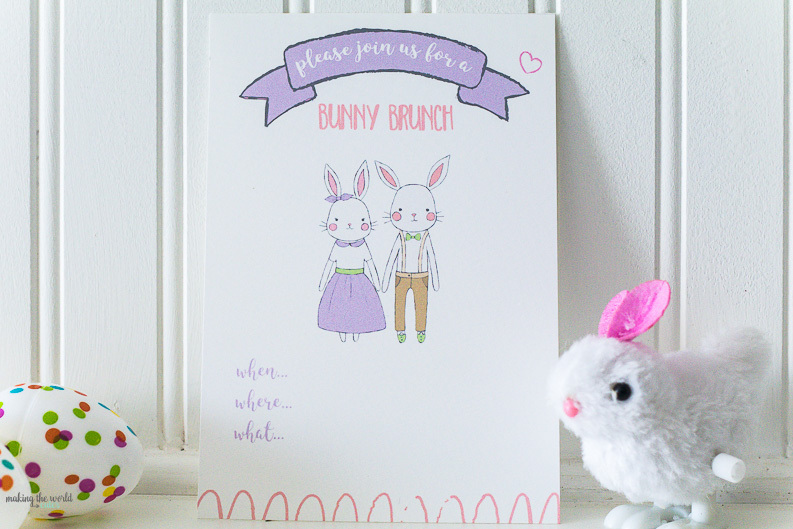 I styled it using CUTE Easter products from Oriental Trading. 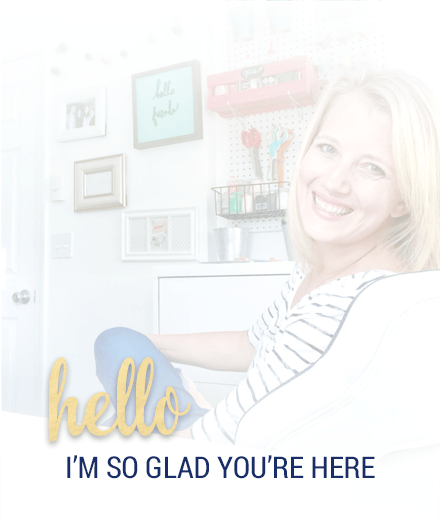 Well you know I can’t have a party without an invitation! 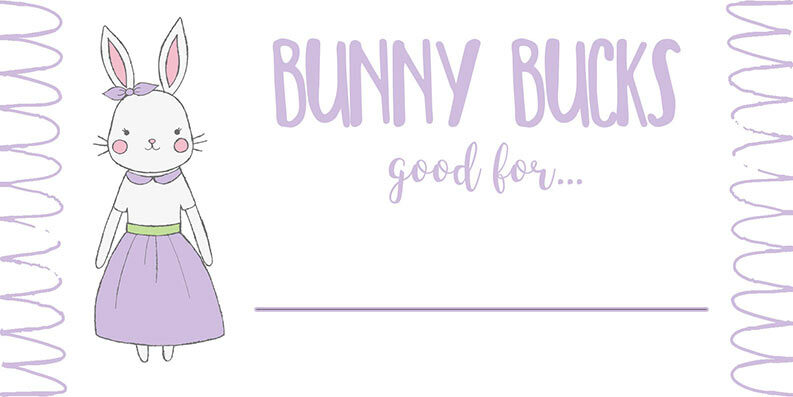 I went with a sweet bunny theme…because well it’s pretty obivious! 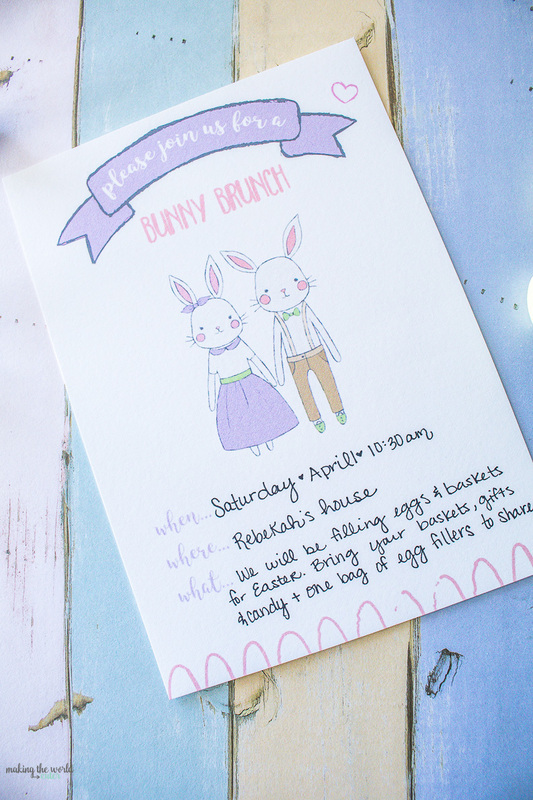 Now this particular party was for a mom’s Easter egg stuffing party…but this invitation can be used for any bunny brunch! 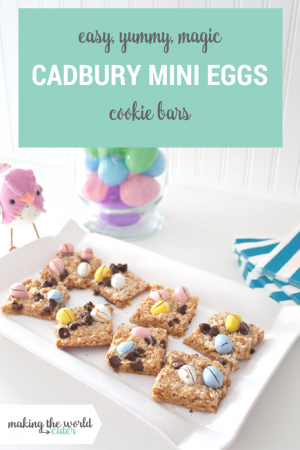 This would make a super fun child’s party for a spring birthday, or just a fun reason to get some friends together for brunch and maybe an egg hunt? 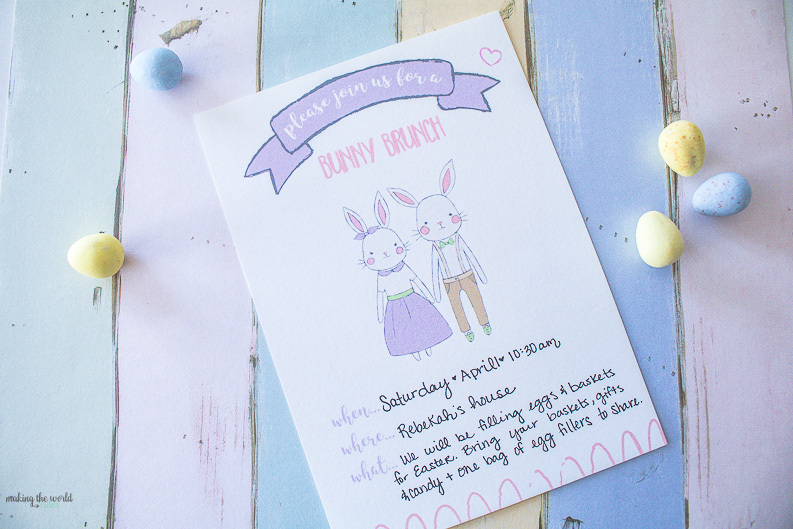 Whatever kind of party you want to throw, your guests will love this sweet invite! 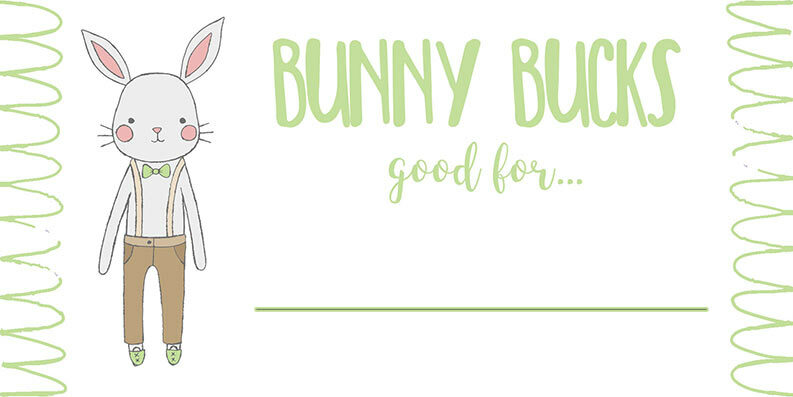 There is also a printable of just the cute bunnies that will add a cute element to your party. 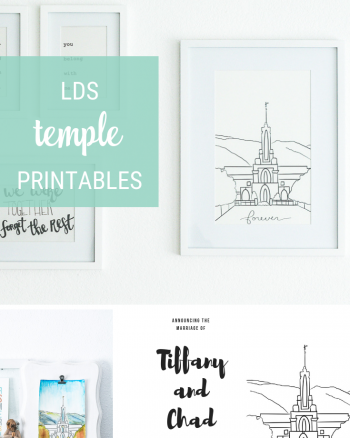 It would also just be a super sweet print to frame and display in your home for spring. At our house the Easter Bunny doesn’t bring gifts. 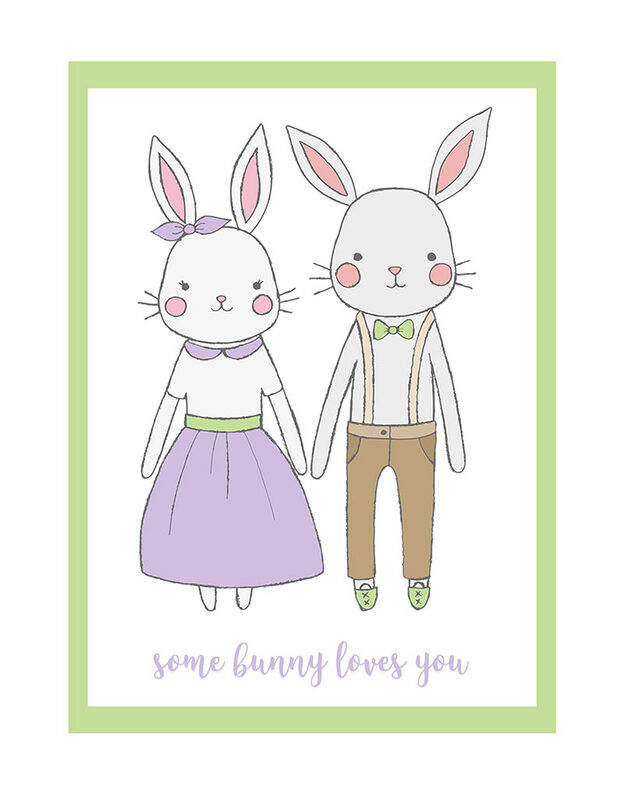 Mom and dad buy a couple little gifts and some treats, and on Easter eve that rascally bunny comes and hides the kids baskets and all the eggs are scattered around the house. He is kind of like the leprechaun in that way. We decided this was the best route for our Easter Bunny to take because our now 11 year old boy when he was 3 decided Easter was another Christmas. He started making lists for all the things he was going to ask the Easter Bunny for. 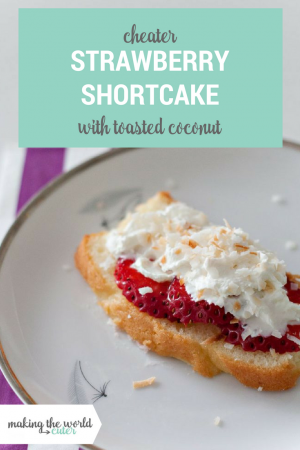 We put a kibosh to that pretty darn quick! 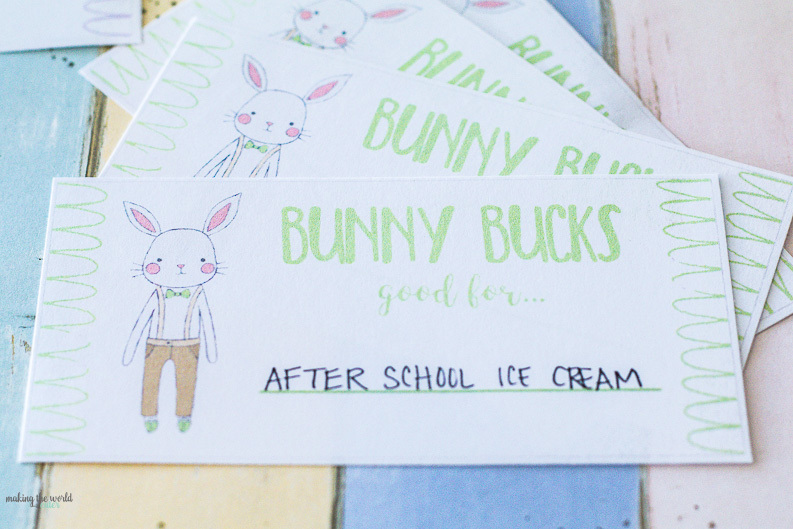 Even so, we like spoiling our kids with fun gifts in the springtime. Usually the gifts are outdoor themed since we get covered in snow in the winter, a soccer ball isn’t a great Christmas gift, but it’s a perfect Easter one! 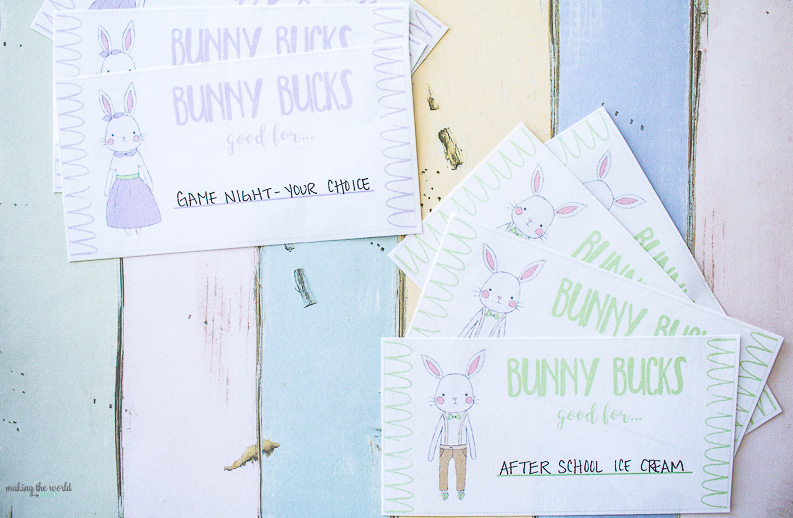 Finally let’s talk about these Bunny Bucks! We also love to give our kids experiences rather than stuff…and those experiences don’t need to be trips to Hawaii!!! (Although, can that Easter Bunny leave me that egg please?) 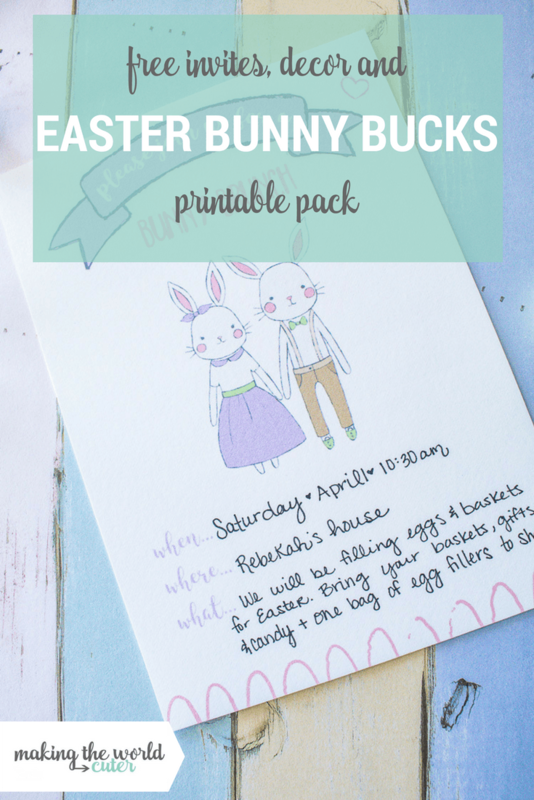 We fill the eggs with a few of these bunny bucks per kid with fun little things to do with us. 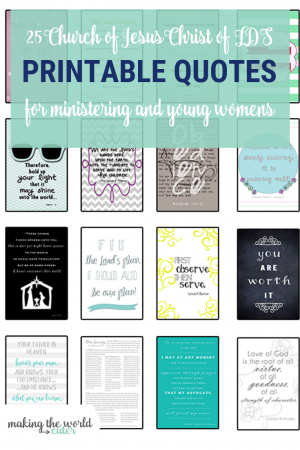 These are kind of like the coupons they give to us on Mother’s Day and Father’s Day. 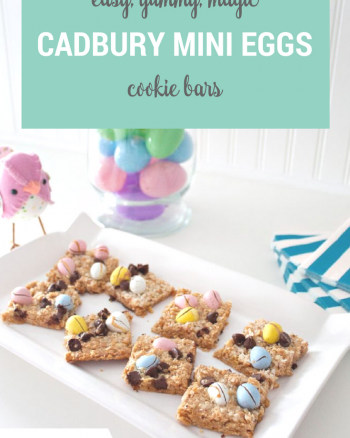 They LOVE these! 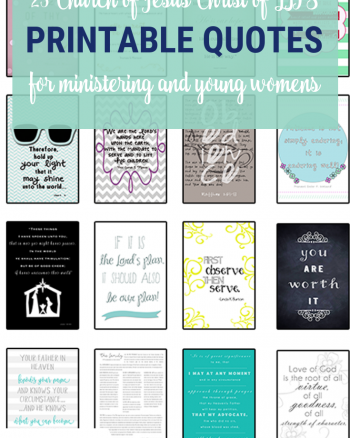 Here are some of the ideas we’ve used, and I highlighted the favorites from last year. 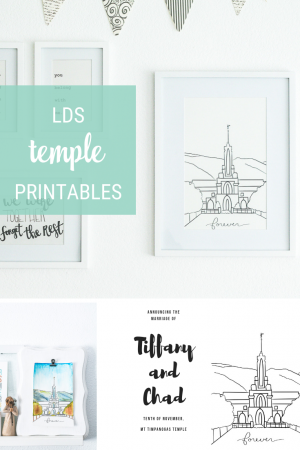 Let’s get you this fun printable pack!